About APNA IT Solutions Inc. The APNA Way is our personalized service and attention to details. It is a one on one approach towards each customer’s business challenge. The result is better business outcomes and a strategic partnership that is built on trust. Our Business advisers have the experience and expertise to navigate your business needs through the complex world of Information Technology. APNA IT will help you identify your challenges and design a customized solution that delivers ROI perfect for your business. Assess: Consultative approach by listening to your challenges, identifying gaps, assessing the current state of your business and benchmark ideal outcomes. Plan: With your desired outcome in mind, APNA IT Solutions can create a road map for your organization. When you know where you want to go it is easy to get there. We have the ability and knowledge to avoid common missteps to keep you on track. Navigate: Our team consists of Business Advisers, Project Managers and Technical Resources can keep your projects on track with quarterly reviews and checkpoints. We proceed according to the plan and make adjustments as necessary. Achieve: We ensure your business can reach its full potential by improving efficiency, reducing cost and delivering ROI on your technology investments. Every organization is unique. At APNA IT Solutions we know One-size-fits-all approaches will never help you reach your full business potential. We offer customized solutions that are specially tailored just for you. It’s your industry, your culture, your one-of-a-kind challenges. 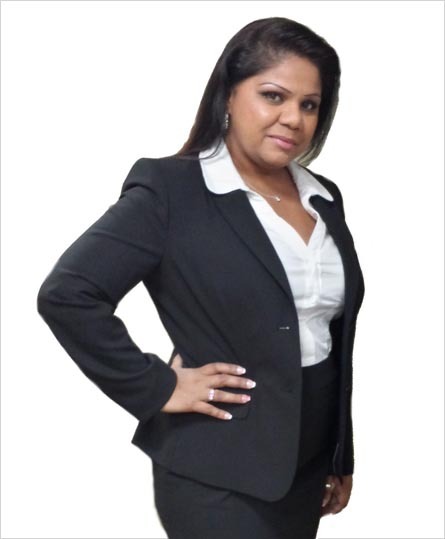 President at APNA IT Solutions inc.